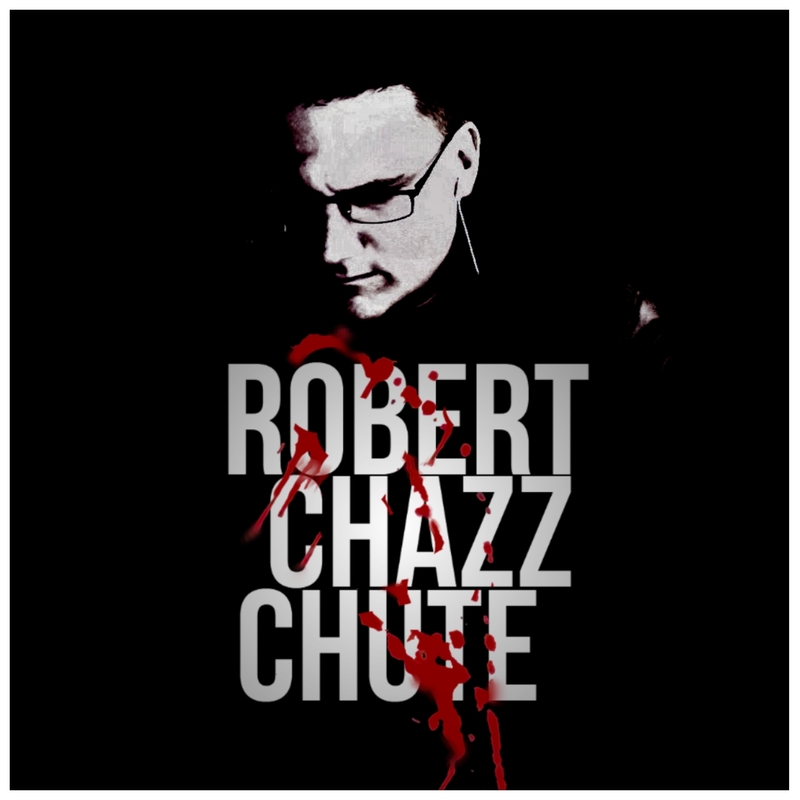 ~ Robert Chazz Chute is a crime novelist and suspense writer who has eight books for sale, one of which is free until Friday at midnight. Get a detailed rundown on the paranormal suspense and strange contemporary fiction in Murders Among Dead Trees here. Or take a darn chance and download Murders Among Dead Trees free here.